Capture the holiday spirit at festive locales and settings from your favorite flicks during a holiday lights and movie sites tour of New York City. 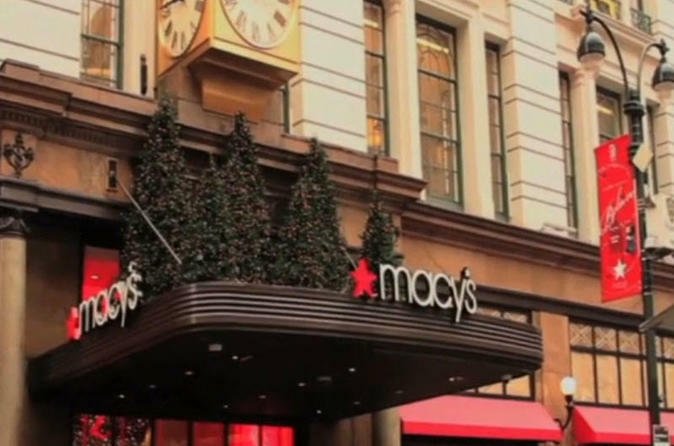 On this guided driving tour, you’ll pass by iconic sites such as the holiday store displays of Macy’s and Fifth Avenue, stop for a photo in front of the towering Lincoln Center tree and relive your favorite cinematic scenes with on-screen clips as you pass by real film sites from iconic movies. Begin your holiday adventure and hop on the bus for your guided tour. Your guide, a local New York City actor, will share entertaining tidbits and insider secrets as you spot iconic landmarks from your favorite holiday films. The tours are constantly updated with new locations, and special requests for sites not featured on the tour can sometimes be accommodated. The bus transports you into Central Park West, where scenes from Mr. Popper’s Penguins and other movies were filmed. Continue through the Upper West Side, which you may recognize from New Year’s Eve, to Lincoln Center and its stunning tree, glowing with thousands of lights. Hop off the bus for a photo-op in front of the tree, and also learn where Bill Murray discovered his taxi driver was the ghost of Christmas Past in Scrooged. Back aboard the bus, watch clips from countless holiday classics filmed in Central Park as you make your way through New York City’s urban oasis. As you pass by the filming locations, relive the moment that Santa collided with the Bethesda Fountain in Elf, or when Harry and Marv plotted their revenge in Home Alone 2. After winding your way through the park, you’ll be led through the Upper East Side to Serendipty 3, where Kate Beckinsdale and John Cusack famously shared a frozen hot chocolate in Serendipity. Afterwards, a stop at Bloomingdales lets you get an up-close look at the department store's festive window displays. And no holiday trip to New York City would be complete without a visit to Rockefeller Center, the next location on the tour. Make sure to catch a glimpse of the most famous Christmas tree in New York, which you might recognize from Home Alone 2 or Elf. Continue down Fifth Street, where you’ll have an opportunity to stop and peer into the windows at Lord & Taylor, before ending the tour at Macy’s in Herald Square. Home to the real Santa in Miracle on 34th Street, the department store is famed for embracing the holiday spirit and drawing visitors from around the world to its extravagant window displays.